…long! 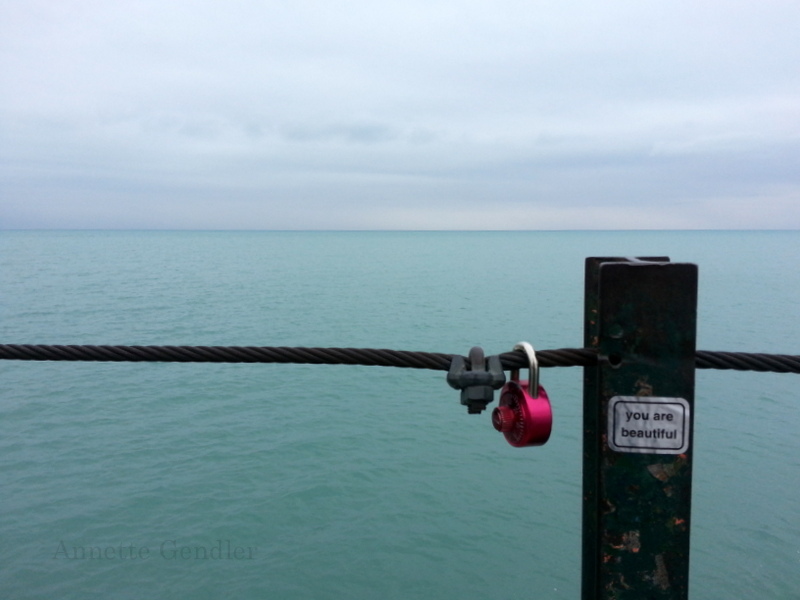 And not as peaceful as this photo, taken from the Rogers Park beach pier on the northside of Chicago. 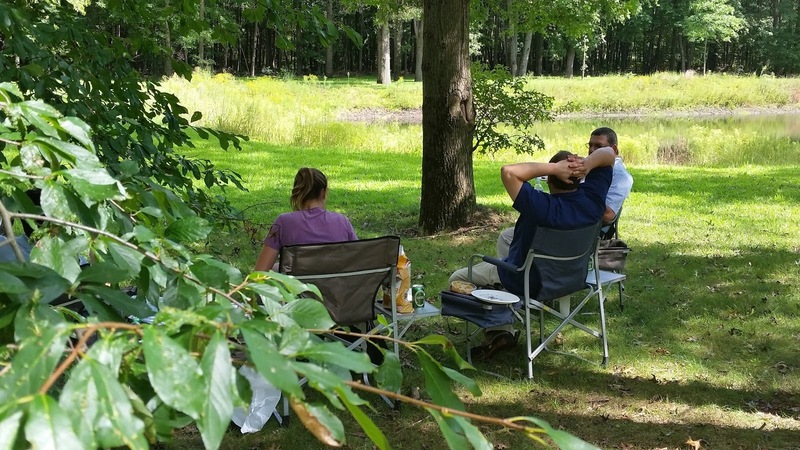 But there were peaceful moments, like the below picnic with friends and family. Mainly, August was a busy month with our construction site going full throttle (lots of finishing to do, lots of things going wrong, or delayed, or not fitting the way they are supposed to) and with lots of tasks for the publication of my book getting crossed off the list (cover reveal coming soon!). I am, on the other hand, also happy that August Break is over and I can get back to my own blog topics and rhythm. It was good to do something different, and to prove to myself that I could do it, but I’m ready to return to my own blogging. Last weekend I even took some time to think through what I like to blog about, and how a hopefully consistent voice is created, so please stay tuned. PS: I actually don’t like summer that much, especially a hot and humid one like we’ve had here in Chicago, so I’m glad we’re turning the bend on that and fall, my favorite season, is around the corner. You were busy. I'm looking forward to fall. Thanks for the lovely photos throughout August! I too find summer to be chaotic. I wouldn't say I don't like it, but for an introvert it can feel exhausting. I also look forward to my fall routine and a time to look inward, reflect, and cozy up in a soft sweater or blanket. Steph, you put that well: summer is chaotic! Sounds like your summer was as busy as ours. We bought a house, sold a condo, and moved during the hottest days of summer. I'm still surrounded by boxes as I can't set up my home office until we finish work on the lower level. But the change in scenery is breathtaking. It truly feels like a writing retreat. We're even planning on putting desks in the guest rooms so you'll have to come visit. P.S. I look forward to your cover reveal! Yeay! Congrats on moving and your new house! I'm glad to hear it will be a good place for you all to write. Thanks for the invite, I might just take you up on that!